Gila River Arena provides our valued guests with a Mothers Nursing Room located on the main concourse at Section 105-106. 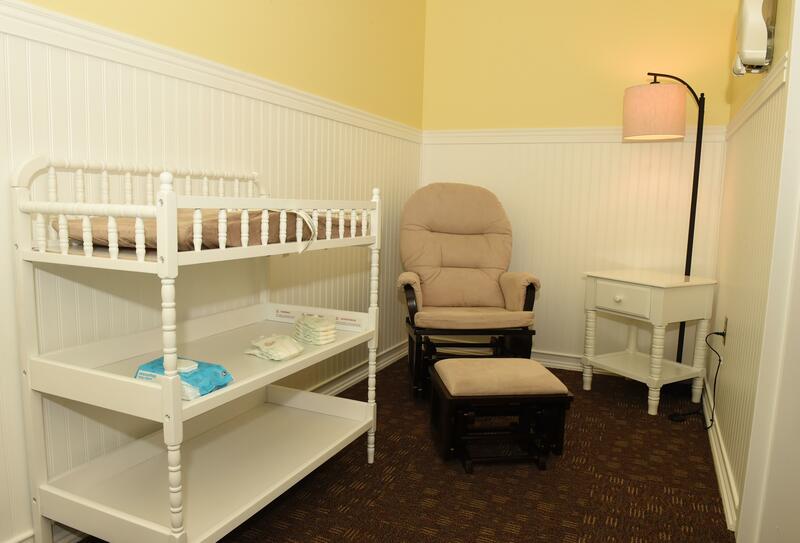 This private room includes a glider chair, changing table, toddlers game table and chairs and television in a comfortable setting. Note: This is a properly setup dedicated NHL nursing rooms. Note: State of Arizona protect a nursing mothers right to publicly breastfeed whenever and wherever she may be in public or private places without fear of harassment.